"The 3 things we do with Money: Spend, Save, and Give" Podcast series | JW's Financial Coaching-Giving you a new perspective on your money! 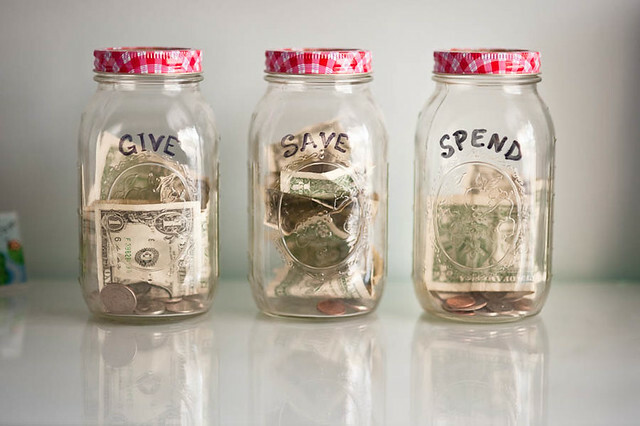 During the month of March JW’s Financial Coaching Podcast did a podcast series covering the three things we do with money: Spend, Save, and Give. We took each thing we do with money and gave it its own podcast (or two). We all have a weakness as well as a strength in one area, but if you get all three under control you can do amazing things with your money. If you are curious about other episodes of the podcast you may listen to any episode at any time by visiting the podcast archive page. You may also subscribe to the Podcast either through Feedburner or iTunes.